To me Summer is all about the beach. Heat ~ so off to the beach to cool down. Seashells ~ searching along the beach in little secluded coves. And relaxing ~ at the beach…just watching the world go by. aaahhh…now that is what Summer is all about! 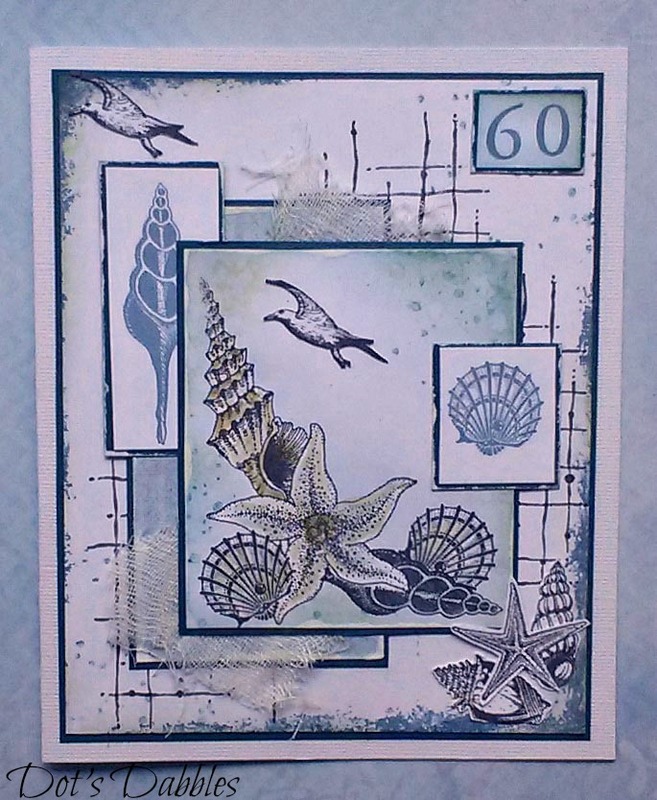 This card was made for someone’s special birthday who loves the beach too. 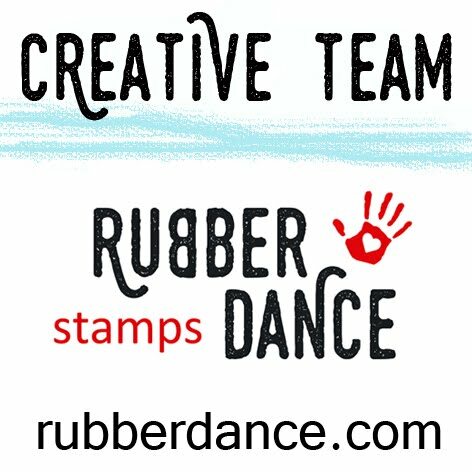 ~ The Artistic Stamper – Summer is on it’s Way! Beautiful card, it feels so calm. What a beautiful card! I simply adore the ocean. Grab the sunblock, I'm ready for the sand and surf! Awesome… Thanks for sharing with us at Frilly and Funkie.